Peterborough will welcome back three players for their game against Fleetwood on Tuesday. Conor O'Malley, Tyler Denton and Marcus Maddison have been confirmed as fully fit, with the latter having featured off the bench at the weekend. 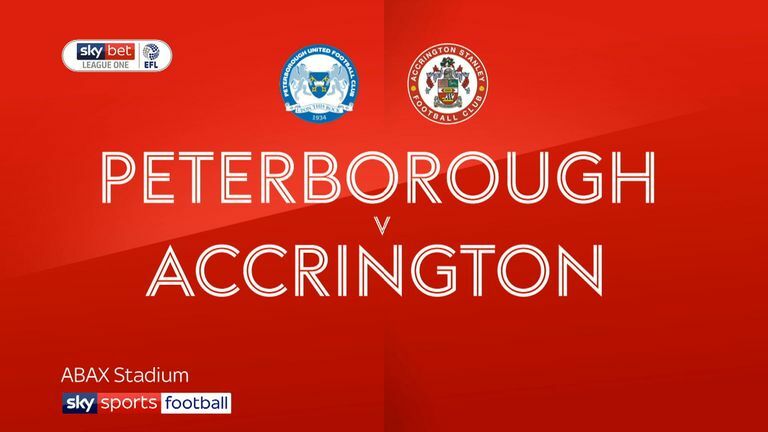 Posh have no new injury concerns but are expected to make changes from the starting line-up that played against Accrington Stanley. Defender Josh Yorwerth will miss the match because of family issues. Fleetwood's top goalscorer Ched Evans could make his return against Peterborough. Manager Joey Barton said Evans might not be fit to start the match but he could feature at some point. Evans has scored six goals so far in his 11 league appearances for Fleetwood. Barton will also be without Nathan Sheron who was sent off at Fratton Park for a second yellow card offence six minutes before the end of the match with Portsmouth. 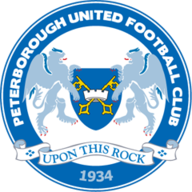 Peterborough have won three of their four home league matches against Fleetwood (L1). 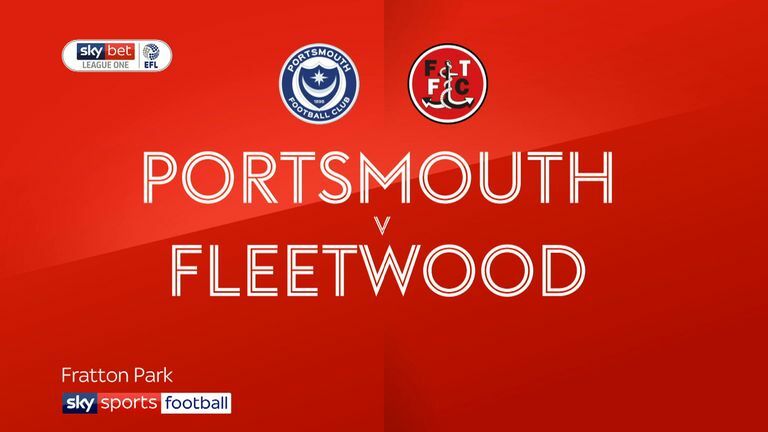 Fleetwood lost both League One games against Peterborough United last season, having beaten the Posh in both games in the 2016-17 season. Peterborough have lost their last two league games on home soil, while they haven't lost three in a row since March 2016 (five in a row). 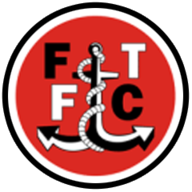 After winning their opening two away games of the 2018-19 League One campaign, Fleetwood have won just one of five since (D2 L2). Fleetwood Town's Ashley Hunter has made the most assists of any player in League One this season (seven in 13 appearances).